Why La Jolla Is A Better Weekend Getaway Than L.A.
Why La Jolla Is (Definitely) a Better Weekend Getaway Than L.A.
Angelenos often say, “There’s no city quite like Los Angeles,” which is true; it’s one of the most recognizable cities in the world, and is known for its upscale nightlife, celeb sightings, and its great food scene. However, if you’re looking for a quiet weekend getaway, La Jolla should be at the top of your list! Whether you’re a family of four or a couple looking to escape for a few days, there is no shortage of activities and things to do in La Jolla. 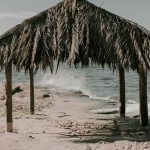 From top rated restaurants to water activities and hiking trails with ocean views, there’s a little something for everyone. Here are six reasons La Jolla should be your next vacation destination! L.A. traffic is horrible. I wish I could it put it differently, but I can’t. According to a Forbes article published in 2017, L.A. has the 10th worst traffic in the world and the worst in the United States. The San Diego region doesn’t have enough traffic to even make that list. Not only that, if you want to visit the city on a weekend, everything is jam packed. Restaurants, hotels, bars, and museums are overcrowded with people. There’s always somebody nearby pushing you or bumping into you. La Jolla doesn’t have much traffic. Yes, there’s an occasional blocked road or minor accident. Yes, there’s two streets in La Jolla with traffic (La Jolla Village Drive & Torrey Pines Road). But besides that, you can get around with ease. La Jolla weather is cooler than L.A. During the summer, L.A. is on average hotter than La Jolla by about 5 degrees. That may not seem like a lot, but imagine if every room you walked into was 5 degrees hotter than what you’re used to. You start to really feel it. Because La Jolla is on average 5 degrees cooler, it means whether you want to relax on the beach, eat outdoors, or do outdoor activities, you don’t feel like you’re melting in the heat. Not to mention, Los Angeles is more humid too. La Jolla is also conveniently located next to the ocean. So there’s a cool breeze that’s unmatched anywhere in the world. L.A. is windy at times, but there’s no refreshing breeze that calms you down year round. It seems like a no-brainer that L.A. has more restaurants than La Jolla (and many good ones). There are, so many I couldn’t count them (trust me, I tried). But La Jolla is better because there are more high-quality restaurants per square mile. La Jolla has 20 Zagat rated restaurants in its small borders including George’s At The Cove, The Marine Room, Donovan’s Steak & Chop House, while L.A. has 19 Zagat restaurants total. Take into account the size of L.A. It’s over 500 square miles while La Jolla is just over seven. La Jolla restaurants are incredibly good and close to each other. Let’s use Yelp to judge the food. La Jolla has about 25 highly rated restaurants (4.5 stars or higher) on the review app. L.A. has over 1000 restaurants with 4.5 or higher. People often say “more is better” but not when you’re looking for just two or three good places to eat. There are just too many choices when you go to L.A. – if you’re in town for just one weekend, finding a delicious restaurant shouldn’t mean scrolling through thousands of options. You should be able to find a place and enjoy a delicious meal without much hassle. Hiking in La Jolla is easier to access. If you’re looking for a hike, everything is a 15-minute drive or closer. One of La Jolla’s most popular hikes, Torrey Pines, is a state natural reserve. It’s open 365 days a year, from 7:15 am to sunset. There is a small fee for parking in the South lot ($10-12 on Mon -Thurs & $12-20 on Fri-Sun) and even cheaper in the North lot. Best of all, there’s a breathtaking view of the ocean throughout the trail. L.A.’s most famous hike is the Hollywood sign. While a fun hike, it’s complicated to even find the entrance (try it for yourself). There’s a high amount of traffic and it’s more crowded. Although there’s free parking, you’re not guaranteed a parking spot. Finally, despite beauty being subjective, I think an ocean view beats a cityscape any day. That’s just us though. 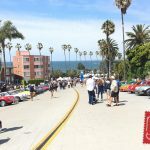 It’s not fair to include beaches in this article, but we did because that is what makes La Jolla a better weekend getaway. The fact of the matter is La Jolla is a coastal city and Los Angeles isn’t. Regardless, we thought about looking at the nearest beaches would hammer the point home. 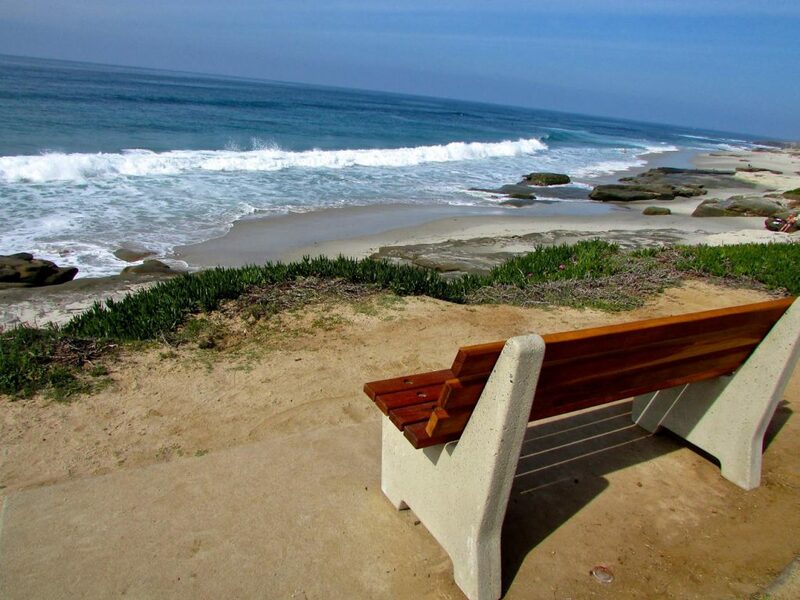 La Jolla Shores is one of the most sought after beaches in the world. It’s known for its breath-taking views, infamous leopard sharks, and mysterious sea caves. Plus there are all types of fun activities to do near the shores including kayaking, snorkeling, and scuba-diving. And of course, La Jolla Cove is well known pretty much around the world for its crystal-clear blue water, seals and sea lions, and beautiful views. Santa Monica Beach is L.A.’s most popular and (unfortunately dirty) beach. It’s known for its chronic pollution. Plus, from the heart of L.A., it’s about 17 miles away, which is more than 30 minutes of traffic. And there’s always traffic. La Jolla’s location is unbelievably convenient. Directions to La Jolla are fairly straightforward: it’s located 10 miles from downtown San Diego and major attractions like the Gaslamp District, Balboa Park, and the world-famous San Diego Zoo. Everything is close to L.A. too – it just might take you over an hour to get five miles across the city! La Jolla is a better weekend getaway than L.A., not because there’s more to do in the small city, but because you don’t lose half the day battling traffic. 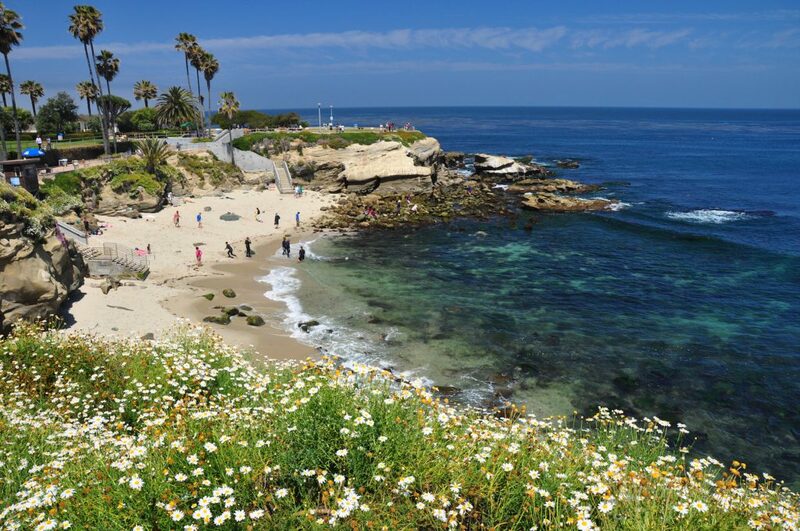 Whether you want to get to the beach, restaurant, or hiking trail, it’s easier in La Jolla and La Jolla Cove. That means you get more time to explore. If you’re here for a weekend, enjoy the most possible time experiencing the city, not traveling from one part to another. Have you visited both places? Leave us a comment below with your opinion of which city makes the best weekend getaway.